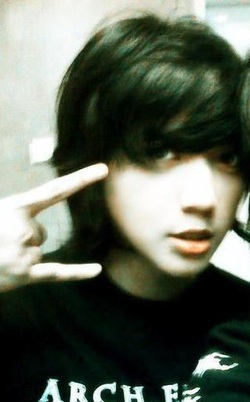 Indonesia ulzzang contest held in 2011. We tried to open a contest after 16 days we created a page. When the contest started our page members only three hundred and fifty. We were surprised by the number of contestants who participated at that time. It proves that the interest of people to be a ulzzang very big. Number of participants at the time were 67 contestants. Wow !! Our first contest named "Kontes Ulzzang Indonesia Season 1/2011". The first season contest, full of shades of blue. We opened three categories: tomboy, Baby Face, and Best Face. Based on our research from a variety of contests, we boldly declare that the contest was chosen based on the assessment Admin not Vote. After holding a contest, we find the three best ulzzang. Why we chose them as the winner? Rin, she is one of several contestants who have a handsome face. She? yes. She's a girl. The first time we saw her, we were so shocked and could not believe that she is a girl. So handsome. It's one of the factors that made us choose her. Beside that, She is also a friendly girl. It is an added value to her. because we choose not only from the face, but also of attitude. She is the best ulzzang 2011. Her name is Imelda Clarisa. But, just called her Soomi. 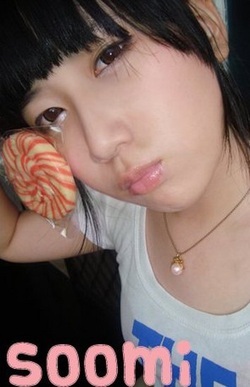 She entered the ulzzang criteria "Baby Face". She is cute, right? her attitude was too sweet, either inside or outside the contest. She is the best ulzzang 2011. 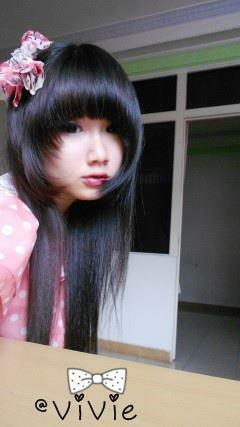 She is one of Indonesia's famous ulzzang. She is beautifuland looks like a doll. Other than that she has a good hair style. She is a quiet person. She's also a sweet girl and willing to obey all the rules of the contest.